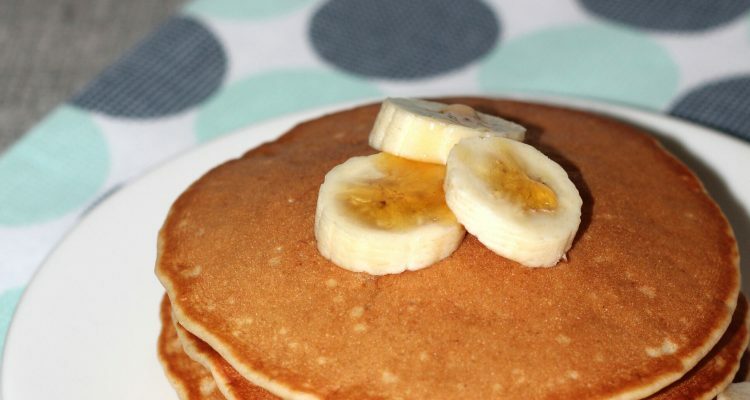 These whole wheat banana pancakes are very healthy and fluffy. Best served as a breakfast. 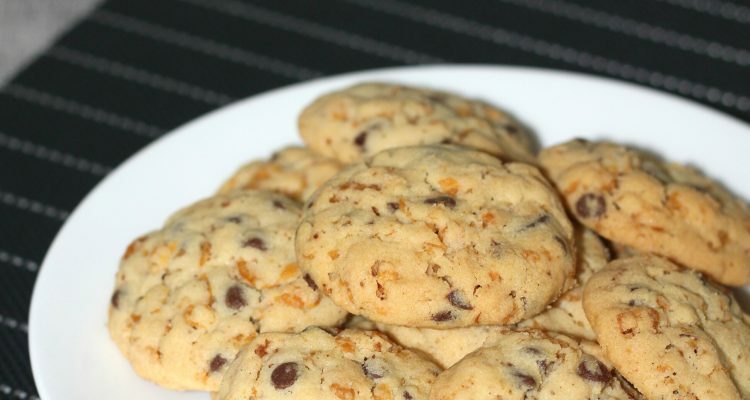 These cornflake cookies are very crunchy and buttery. Tasty yet easy home made cookie recipe. I added milk chocolate chips to make them extra special. 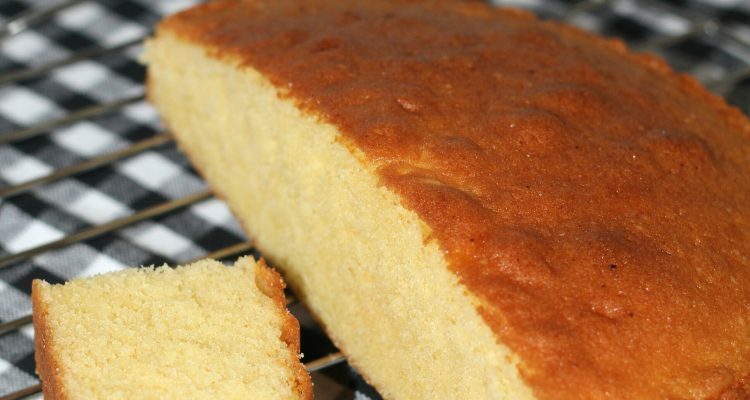 Butter cake, so buttery and delicious. 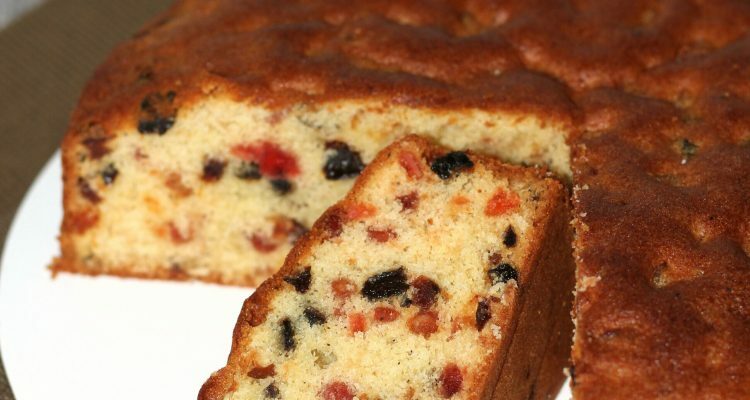 Perfect with a cup of coffee or tea. Brownies are so easy to make. This cocoa brownie with hershey’s cocoa powder is very moist and cake like.